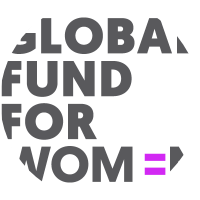 This will be the third year that Global Fund for Women has marched. We are excited to partner with the Women's March in San Francisco, where our CEO and President, Musimbi Kanyoro, will be a speaker. She'll be talking about what women's movements look like around the world and the need to build movements, not walls.